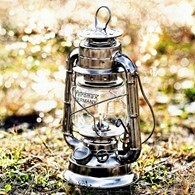 Hang Between Trees or on a Hammock Stand. The Amazonas Barbados Grenadine is a two man extra large family hammock! 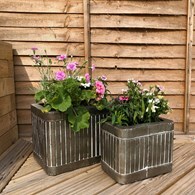 Made from very sturdy strong material in vibrant colours, a fantastic extra for any garden or home. Hang between two tress or use with one of our hammock stands. 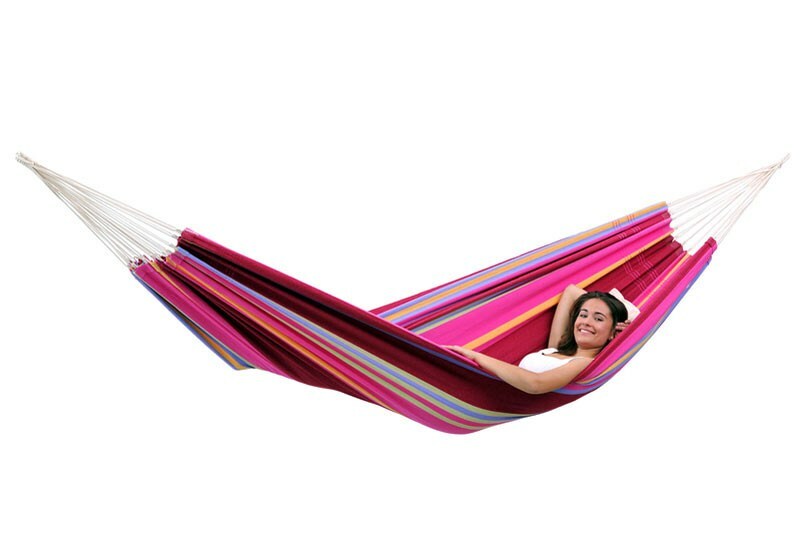 There are no reviews for Amazonas Barbados Grenadine Family Hammock XL.